With varied infill and components, YHS 50 TU can meet the requirements for Impact Resistance, Blast Mitigation or both. 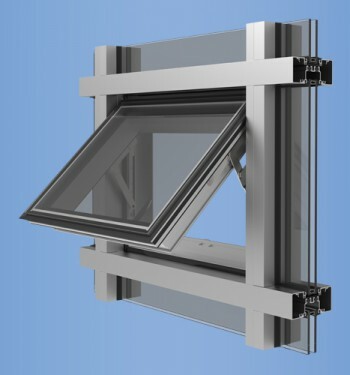 YHS 50 TU is thermally broken by means of a poured and debridged pocket that employs ThermaBond Plus® to greatly improve the adhesion of the polyurethane to the extruded aluminum. 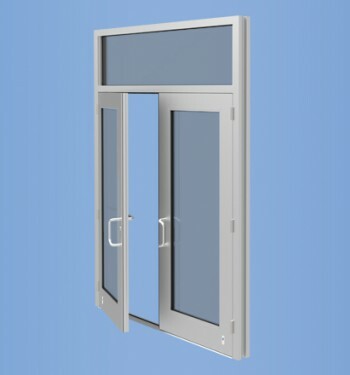 The system features the Model 35H entrance door with maximum-security dead bolts or optional exit devices for egress requirements. 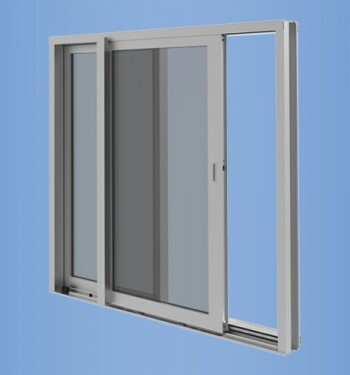 An Inside Glazed, Thermally Broken option is now also available for this system. *Contact YKK AP Engineering for Job Specific Wind Load analysis at higher levels. 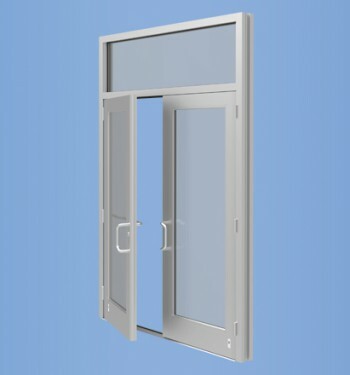 The YKK AP ProTek® YSD 600 TH is a thermally broken impact resistant architectural (AW) rated sliding glass door designed to provide greater energy efficiency and occupant comfort. On the shores of Offatts Bayou in Galveston, Texas, a five-story, 60,000-square-foot-building rises above the neighboring structures. 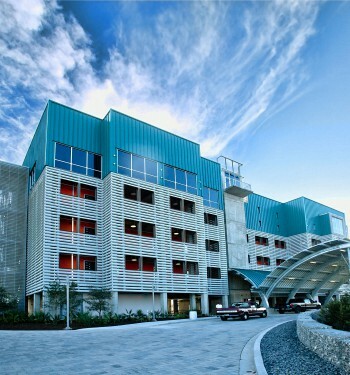 The building, Sea Scout Base Galveston, is a state-of-the-art learning center designed to cultivate youth interest in Science, Technology, Engineering and Math (STEM) topics, as well as sailing.